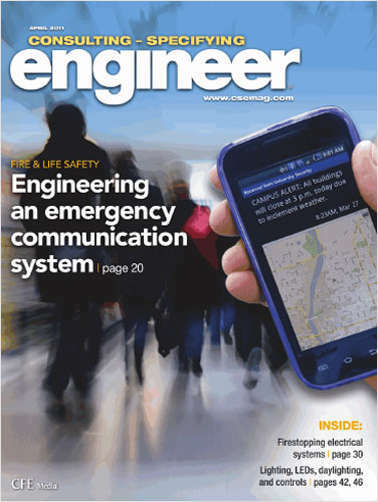 Is the magazine for engineering professionals in the non-residential building industry. By submitting this content request, I have legitimate interest in the content and agree that CFE Media LLC, their partners, and the creators of any other content I have selected may contact me regarding news, products, and services that may be of interest to me. Do you wish to receive a FREE subscription to Consulting-Specifying Engineer? I wish to receive the following edition of Consulting-Specifying Engineer. Which of the following best describes your job title? What is the total annual dollar value of the mechanical, electrical, plumbing, fire protection and life safety specifications written by your company? For verification purposes, please indicate the day of the month on which you were born.